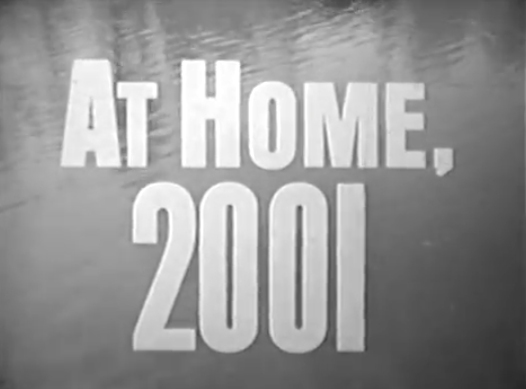 Walter Cronkite takes us on a 1967 journey through the home of 2001. 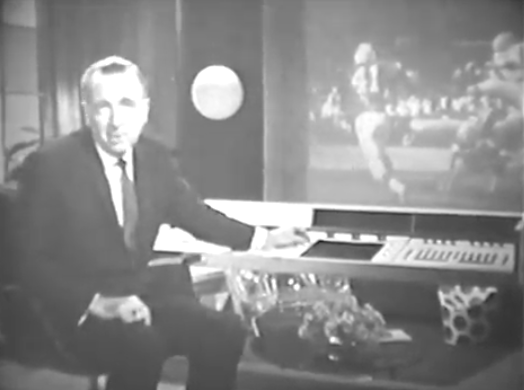 Like most “blank-of-the-future” media from the ’50s and ’60s, lots of predictions hit the mark and others are way off. A house with a recirculated water supply, drawing power from its own fuel cells, and a central point of command for all environmental aspects can be found today, or will be soon. 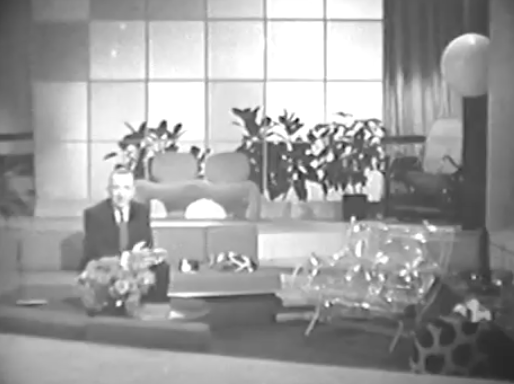 Inflatable living room furniture for guests, a 30-hour work week, and an electrostatic glass chamber in the entryway to remove dirt and other outside particles, however, seem to have been fallen by the wayside. That’s a good thing for inflatable furniture, but I would love to have that electrostatic glass chamber. 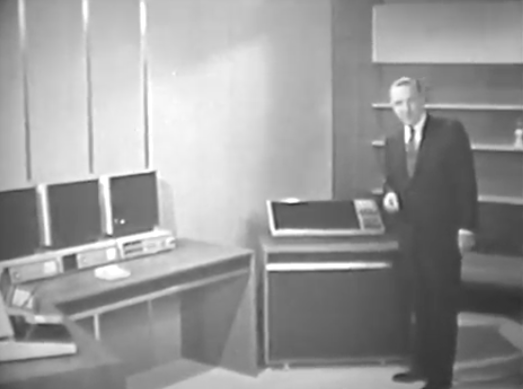 There’s also the standard oversight that we would still need big machines in the future to accomplish complicated tasks, like this room-width home control console or this multi-device office. 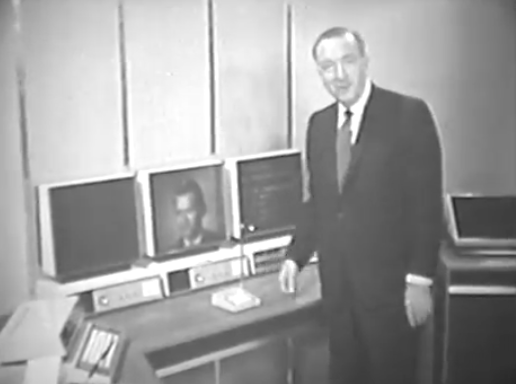 Videophones would be two different devices – one for video and the other for phone. 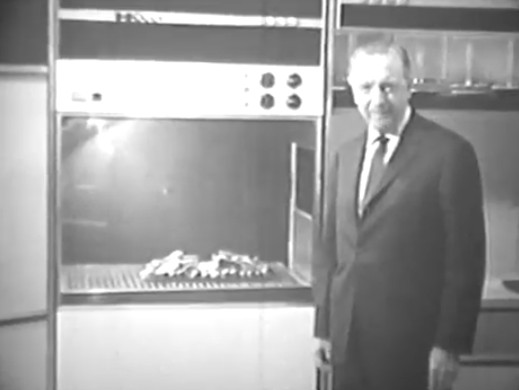 The kitchen of the future contains a large oven-slash-microwave-slash-conveyer-belt, which cooks the food and moves it into a serving area on its own. The kitchen dispenses the exact number of plastic plates needed, plates which are melted down and re-molded into new plates after using. That seems more efficient than, you know, washing them. As for food service, things are just as automated in the outside world as they are in the house. This vision of future food is pretty bleak, indeed. 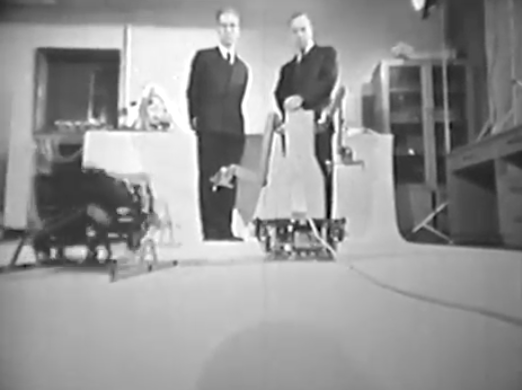 Of course we have robot slaves in the future, or as Cronkite puts them, “Robuts”. All housekeeping will be done by basic, clunky, ugly “robuts”, given special instructions like “don’t run over the baby”. Real example given. 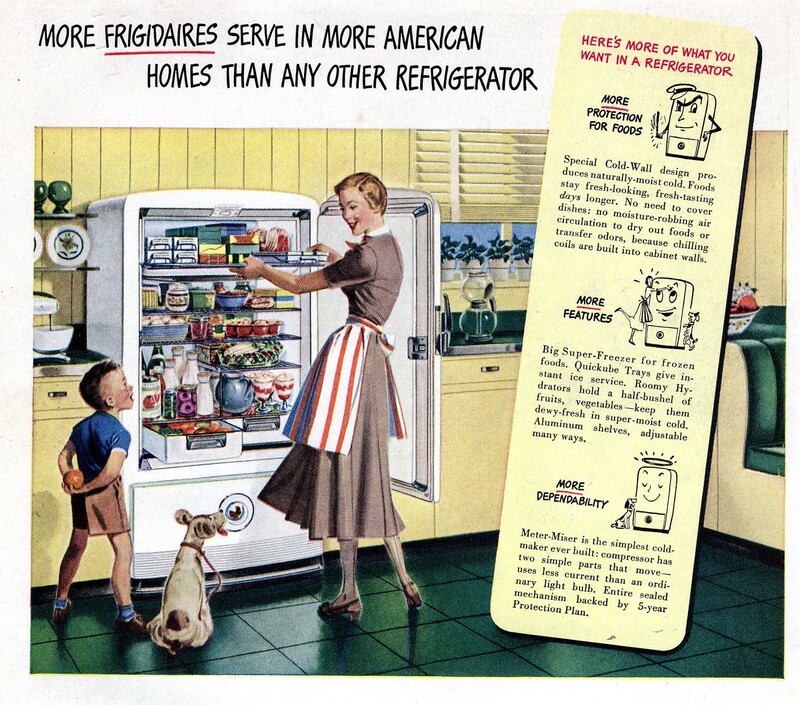 There’s a lot to be inspired by here, for sure, but draped over it all is this “machines were made to serve man” vibe that, while true, still comes off in a way that makes every homeowner a little dictator of his or her own country. Also missing is the idea of a central “brain” – wouldn’t the home of the future control the housekeeping robots for you, without your instructions? Wouldn’t the home of the future cook order and cook your food for you, without your involvement? Maybe inserting my 2016 brain into this 1967 idea of 2001 life is a waste of time. General Mills ran a promotion in 1971 in which you could obtain your own Willy Wonka Chocolate Factory kit by sending away box tops. This looks pretty serious for a cereal toy, but of course in the ’70s and ’80s cereal toys were serious business. 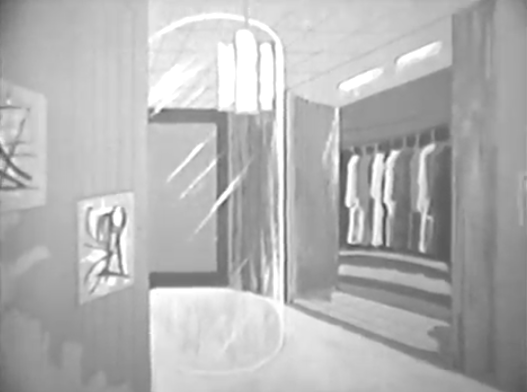 This 1956 episode of “I’ve Got A Secret” features an eyewitness to the Lincoln assassination. This is a bridge between two eras that I never would have considered existed! You probably want to smoke Winston cigarettes after watching that. Don’t do it! Love Keebler or hate them, you have to admit that they had a really stacked lineup in the 1980s. We were big on E.L. Fudge in my household growing up, but these Magic Middles were a hit too. Those elves were some busy, busy guys. I’ve got more envy for how well this fridge is stocked than for the fridge itself.